As a parent with children in our school, I know Sue follows our work very closely. Whether or not her tweet was a direct reaction to our work, or something more general, I don’t know, but it gave us pause for thought. Were we grading attitudes accurately and meaningfully? Could we? In our pilot programme, we were using the existing set of attitude descriptors which had been used at the school since 2010. Students were awarded grades VGSU (Very Good, Good, Satisfactory and Unsatisfactory) for their Behaviour, Classwork, Homework and Organisation. You can read the descriptors here. 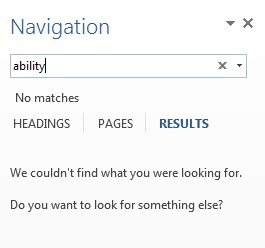 We had a few nagging doubts about our work in this area. 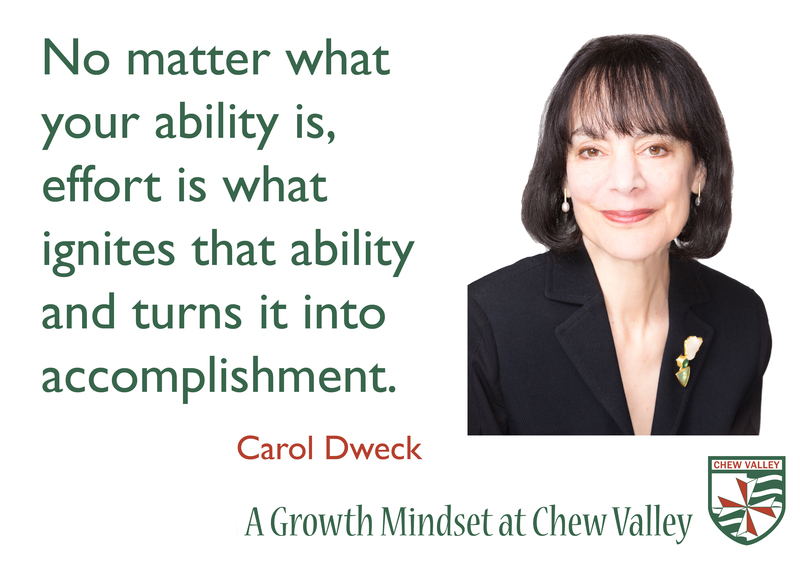 There wasn’t a separate grade for “effort”, which seemed out-of-step with our development of a growth mindset. There was inconsistency in their application, and it seemed that passive compliance was enough to gain a raft of “V” grades. They needed a revamp. 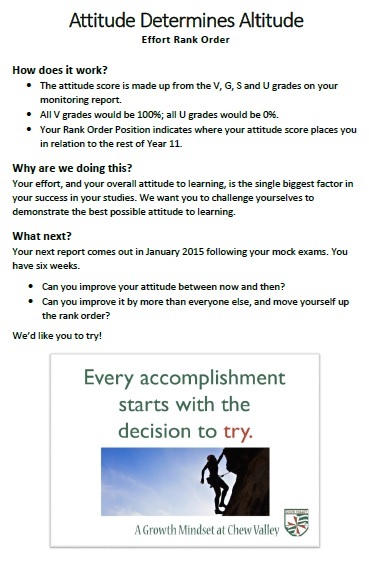 So, from January, we set about a research project to try and establish what our new attitude grades should look like. Research part 1: what does an excellent attitude look like? Our first step was to ask neighbouring schools what they did. We got some excellent models that way, including from Gordano School, whose “effort profile” was among the reasons they won a DfE “character award” in February 2015. One of our teaching and learning leaders also paid a visit to Rebecca Tushingham at Hanham Woods Academy, who shared with us her draft “Engagement Ladder”. We also scoured the web for inspiration, and our Head of Science found CharacterLab, which explores attitude dimensions such as curiosity, gratitude, grit, optimism and zest with some handy resources and links to further research. Personal Learning and Thinking Skills – remember those? Of course there was also Angela Duckworth’s work on grit, and helpful school-based models shared freely online by John Tomsett and applied by Pete Jones. 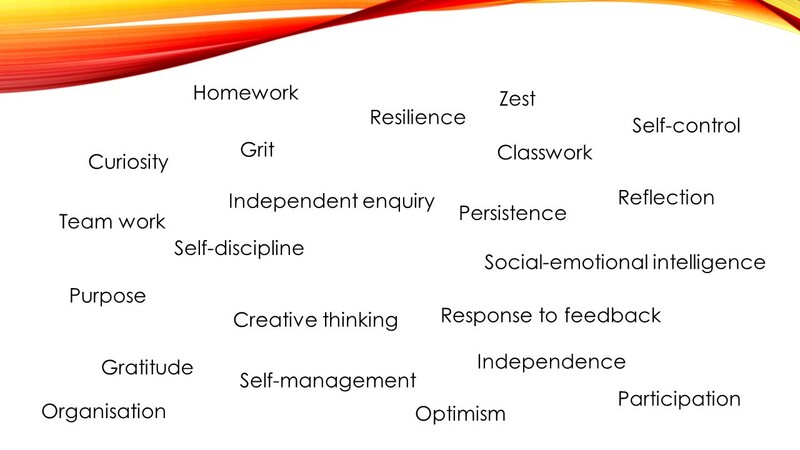 Here’s what student attitudes are made up of. Now, which to choose? Research part 2: how do you describe attitudes? 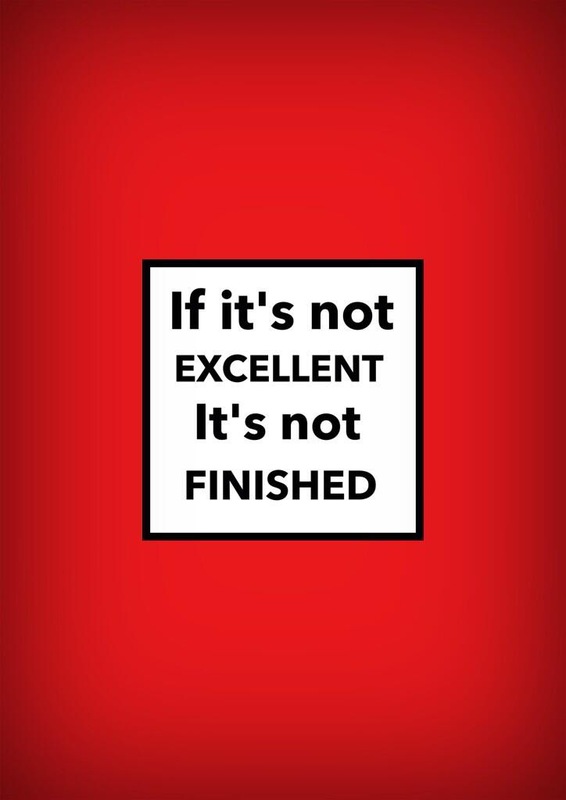 Fortunately, John Tomsett was wrestling with the same dilemma and published his post “this much I know about accurate terminology to describe students’ effort” in June, hitting the ball sweetly down the fairway and giving us a model to emulate. By which I mean copy. We came up with additional guidance for SEND students which can be seen here: Attitude report guidelines. Of course there was the mechanics of switching aspects in SIMS to record the new attitude grades, and adjustment of policies to match. But the advantage of the system is that it can still provide an attitude percentage score at each monitoring point by assigning values to each of the attitudes in a SIMS marksheet: three points for each Excellent, two for each Good, one for each Insufficient and zero for a Poor. Insert a formula to add the total and divide by the total possible to create the percentage score. This figure appears on reports, in seating plans via MintClass, and on teacher marksheets in SIMS as a KPI. It allows simple tracking of improvement or decline in attitude over time, which can then trigger praise and reward or intervention and discussion. 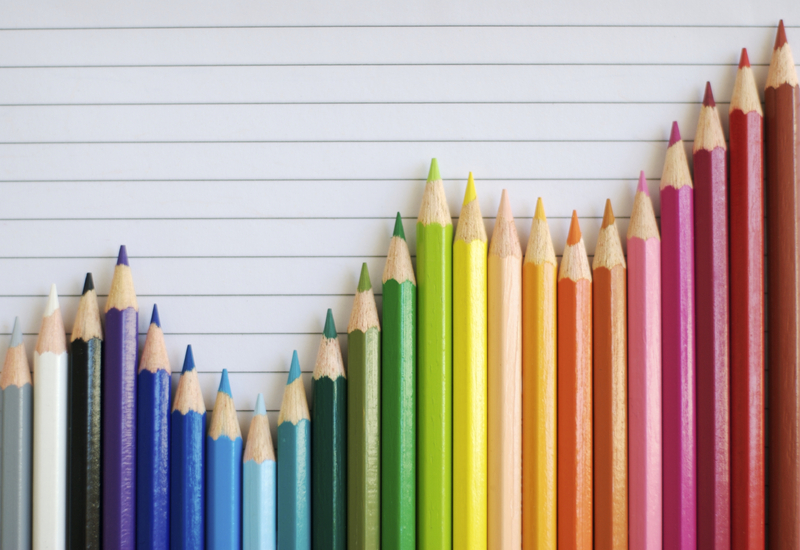 But because it’s split down into four areas, tutors and teachers can see specifically where changes in attitudes have occurred – an improvement in response to feedback for example. Secondly, and perhaps most importantly, was explicit teaching of the attitude expectations to students. 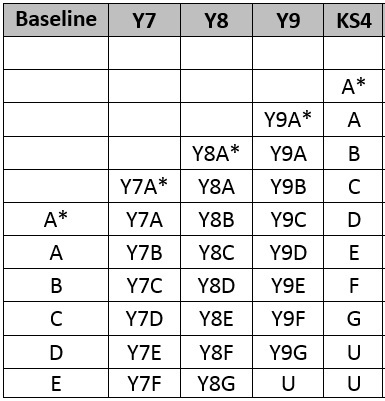 We used an off-timetable session for this, so the whole school worked on the new attitude grades together. Students self-assessed against the criteria and set targets for improvement, alongside a discussion about exactly what it would look like in the classroom to display the attitudes in the “excellent” column. Thirdly, teachers have been working hard to create opportunities in lessons to make the attitudes they expect to see completely explicit to the students. Setting up tasks in the classroom with specific reference to the new attitude grid is a great way of ensuring students see the application of the attitudes in a subject-specific context. Finally, information for parents and families has been provided through letters, re-written keys on the reports, and face-to-face information evenings. It’s vital that families understand why we’ve changed, and why attitudes to learning matter so much, so they can support us in developing the best approaches to study possible. There is a lot more work to do on this – more blogs to follow! As part of our growth mindset ethos this year, we have been working hard with students on their attitudes to learning in school. As David Didau has explained, “good behaviour is necessary for good teaching to take place,” and we completely agree. I have been working closely with Head of Year 11 Phil Edwards (@_philedwards on Twitter) to help the cohort get into the right mindset for success. One of the innovations we’ve tried is the publication of attitude grades under our “Attitude Determines Altitude” banner. 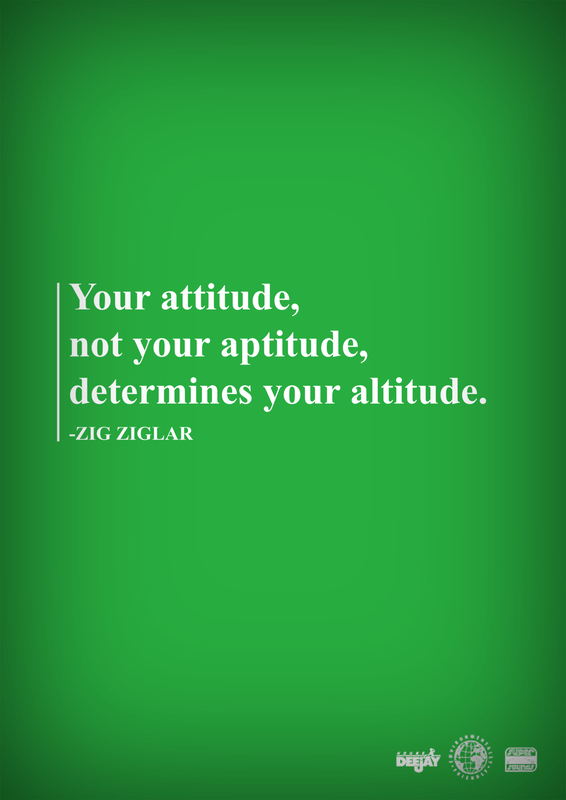 “Attitude Determines Altitude” was adopted by NASA’s education programme in America (see here) as a variant on Zig Ziglar’s quotation. Of course, it’s not rocket science…except, in this case, it is! Aim too low – or get the attitude wrong – and you’ll crash and burn. Get the angle of ascent right, ignite the thrusters, and you’ll go into orbit. 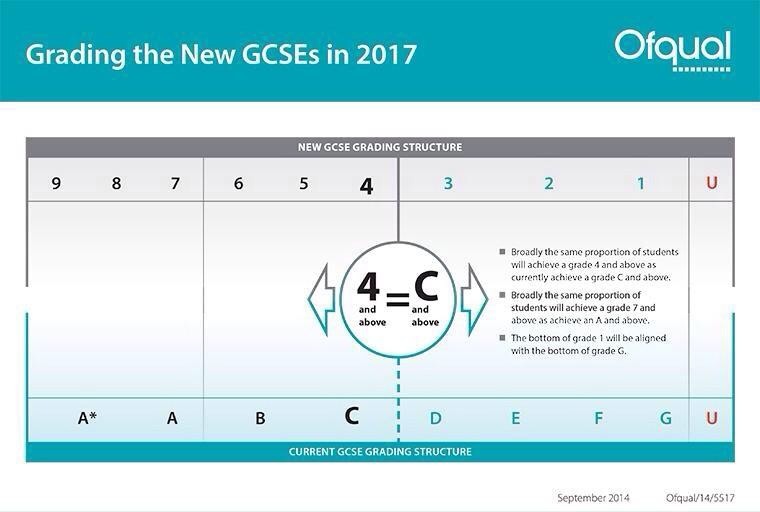 All the categories are underpinned with clear definitions issued with report guidance (view a copy here: Attitude Grades). The grades awarded are processed into a percentage score – if students were to achieve all V grades, they would get 100%, whereas all U grades would result in a 0% score. These scores are reported to parents (along with individual grades), tracked at each reporting point so that trends can be identified.The most recent score is also included in student Key Performance Indicators in SIMS. The advantage of tracking attitudes in this way is that it is possible to identify improvement and decline in student attitudes over time. 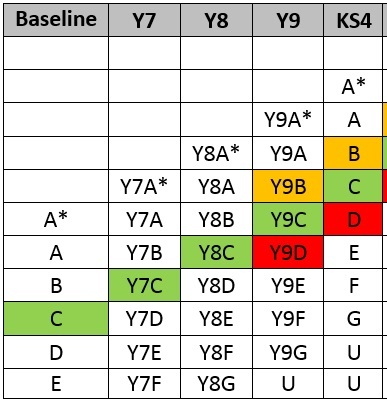 Tutors are issued with a tracking spreadsheet which shows students’ attitude scores over time and their improvement or decline, as well as their relative position in the year group. This allows intervention to be targeted at students whose attitudes are declining, and the success of those who have improved to be celebrated. Instead, we published the list in alphabetical order by tutor group. 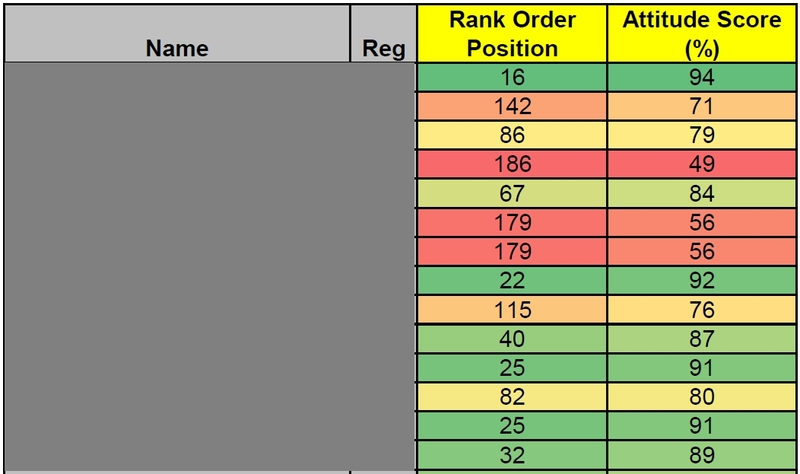 This made it easy for the students to find their own name and see where they stood in the rankings. The launch was carefully handled by Phil and his team of tutors, who made sure the message was mediated and that students were encouraged to improve their attitudes – and their position in the ranking! Every school has their traditions: dates in the calendar which make each institution special. At my current school, Christmas is a time when the sixth form traditionally take over, and the staff watch on with bated breath. Secondly we have the Sixth Form Revue on the final afternoon. This is a show penned by the students combining sketches, musical items, videos and dance, with the express intention of…well, ridiculing the staff and the school. The rest of the students pile into the hall in full festive cheer (the last day is always Christmas Jumper day), the lights go down, and the staff look on with a mixture of excitement and fear. Who will the students impersonate? What character trait will they pick up on? There are definite mixed feelings when you see a sixth former emerge with a sign round his neck bearing your name. On the one hand, panic. On the other hand, it’s a kind of compliment. As Oscar Wilde said, “there is only one thing in life worse than being talked about, and that is not being talked about”. I’ll leave the rest to your imagination. If I’m honest, it’s probably best that way. Of course, the irony is that the kind of hard work, effort and dedication taken to put on a show like this would make Dweck grin from ear to ear! The reaction of the younger students in the audience during this thorough lampooning of the staff is really interesting. Many of them look round at the teacher to check it’s okay to laugh. And it is; it really is. Because the satire is a sign of the strength of relationships within the school, that it’s okay to laugh at ourselves and at one another. The warmth that this generates is what binds school communities together and creates the memories that we keep forever. Our old school motto was “Developing Potential to the Full” – a noble idea full of good intentions. However, as John Tomsett pointed out on Twitter, how do you know what anyone’s potential is, even your own? For this reason we have rewritten our school aims and changed our motto to “Learn, Grow, Achieve” to encapsulate our growth mindset ethos. The external signs and website have all been “refreshed” with the new motto. Unfortunately our paper prospectus was printed in bulk so re-branding that will have to wait until next year! Inside the school, we have put up over ninety “inspiration signs.” These all feature quotations which encapsulate aspects of the Growth Mindset crowdsourced from the school staff (and a good trawl of Twitter and Google! ), made up into A3 sized plastic signs. You can see the whole collection here. One of the activities we will be running with young people is an “Inspiration Treasure Hunt” where the students have to find all the different signs and research the sources of the quotations. There will be prizes for the most detailed research as well as the first to find them all! Finally, there are two displays in school explaining the idea of Growth Mindset – one outside my office, and another due to go up in main reception. The latter will also include an excellence wall to celebrate student work after the model of Pete Jones and Shaun Allison. We felt that it was important that the students arrived in September to see something visibly different about the school, and we also felt it important to wear our hearts on our sleeves. The ethos should be visible from the front gate through every corridor and into every classroom in the school. Staff have already had the launch presentation, so the presentation below will serve as a reminder of the principles and set out our strategy for launching the new ethos. 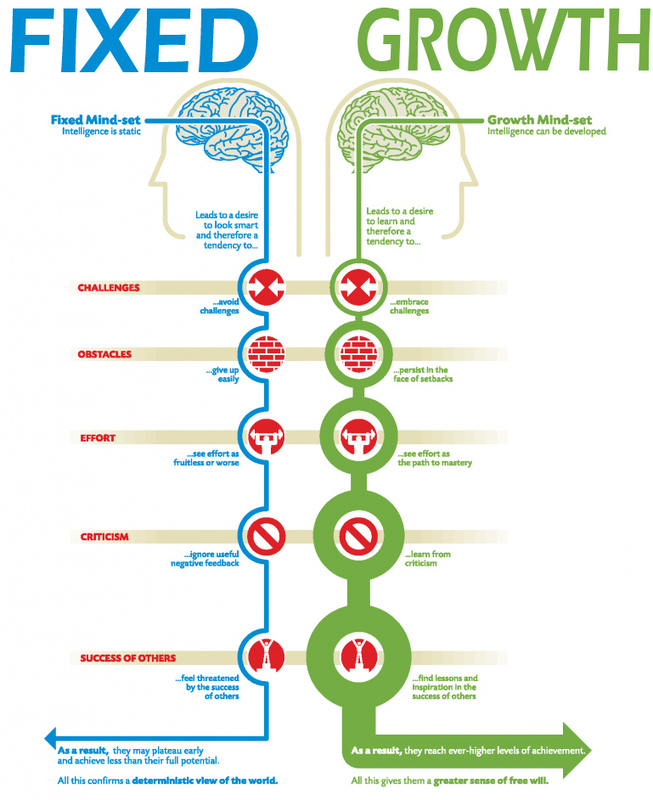 The presentation boils down the growth mindset approach to three key mindset traits, and lays out the importance of praising effort not intelligence. I have also prepared a handout on the use of growth mindset language in the classroom and in written feedback (GM Language) adapted from various sources including the Grow Mindsets blog from Huntington School. From this session, teachers will move into their inaugural Teaching and Learning Team sessions to work on improving their own teaching practice. This is a cornerstone of the growth mindset approach, as teachers as well as students will be working hard to develop a growth mindset for themselves. You can read about our Teaching and Learning Leaders approach here. With tutors on the first morning, students will complete a Student GM Questionnaire. This has also been borrowed from Huntington School via John Tomsett and their excellent Grow Mindsets blog. The idea behind this is to get the students thinking about the ideas of intelligence and mindset, and reflecting as they start the school year on their own mindsets. We will also be collecting the data to evaluate whether our interventions have had an impact on student mindsets over the first year. 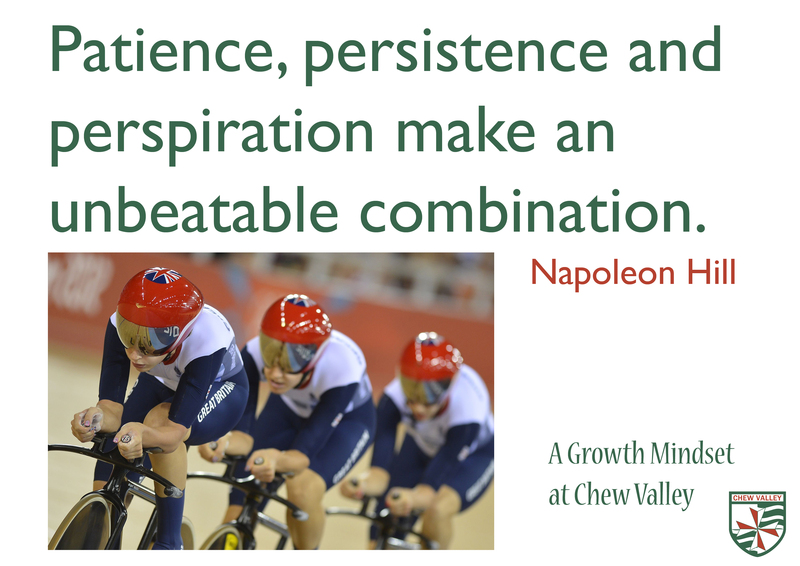 Secondly, I will be delivering a Growth Mindset launch assembly, using the Prezi below. If you can’t see the embed, please click this link. The key part of the assembly is emphasising why the growth mindset attributes – embracing challenges, seeing effort as the path to mastery, learning from critique and the success of others – help develop intelligence by growing and developing neural pathways. Struggle is essential for learning. I will also make sure that the students know that all teachers will also be working hard to develop a growth mindset in their Teaching and Learning Teams to ensure that the quality of teaching young people receive continues to be excellent and improving. It’s important that students understand that learning, growth and achievement are critical for every member of the school community. Tutors then have a choice of three activities to help embed the ideas of a growth mindset, including Elizabeth’s Story. The aim of this is to promote consistent reflection on learning and enable regular dialogue between tutors and students about mindsets and approaches to the learning process. We have already put family information sessions into the school calendar. I have pushed hard for these and they represent a substantial investment in terms of staff time out of normal school hours. However, it is essential that families understand what we are trying to achieve in school so that they can reinforce the message and provide consistent feedback at home. I will publish a separate post about these in due course! Finally, it’s about getting on with it and ensuring that all of this planning actually makes a difference. That means enacting and developing a growth mindset in every interaction, every lesson, and every communication in every classroom, corridor and playground, not just for now but for the long haul – until it becomes the norm. Through the aggregation of these marginal gains, I hope we can achieve a true ethic of excellence.